Aloe Vera gel is completely natural product for skin care. Aloe Vera is famous for its medicinal qualities and is widely used in cosmetology. Aloe Vera gel perfectly nourishes the skin, soothes, relieves inflammation and irritation, itching and swelling, and promotes rapid healing. Also this Aloe Vera gel has a high UF protection factor. Content: Aloe Vera, water, gel base. 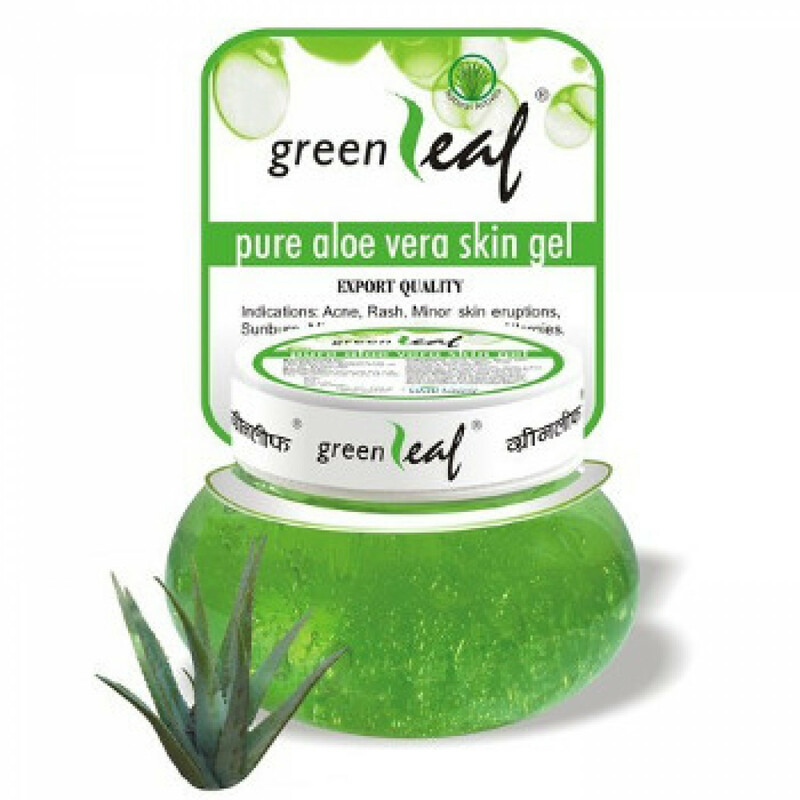 Original name: Aloe Vera gel Green leaf. In our store You can buy authentic Aloe Vera gel green bodice at the best price!